I want to share some fun things with you and thank you for subscribing to this web page! I so enjoy your comments and appreciate you. Thank you. My earnest prayers are the things shared on this page draw your heart closer to God’s heart. How He loves us so (John 3:16). Books are coming! I have two that are close to being done (over half way done) and I can’t wait to share them with you. Both deal with identity, Godly confidence, freedom, and authority in Christ. One is a devotional book/decrees and the other a regular book. You can get your copy of book 1 (I Thought I Knew What Love Was) here: I Thought I Knew What Love Was. If you are unfamiliar with Operation God is Love (OGL), it is a street ministry and service intiative for the poor, unseen, unloved, homeless, and abused. 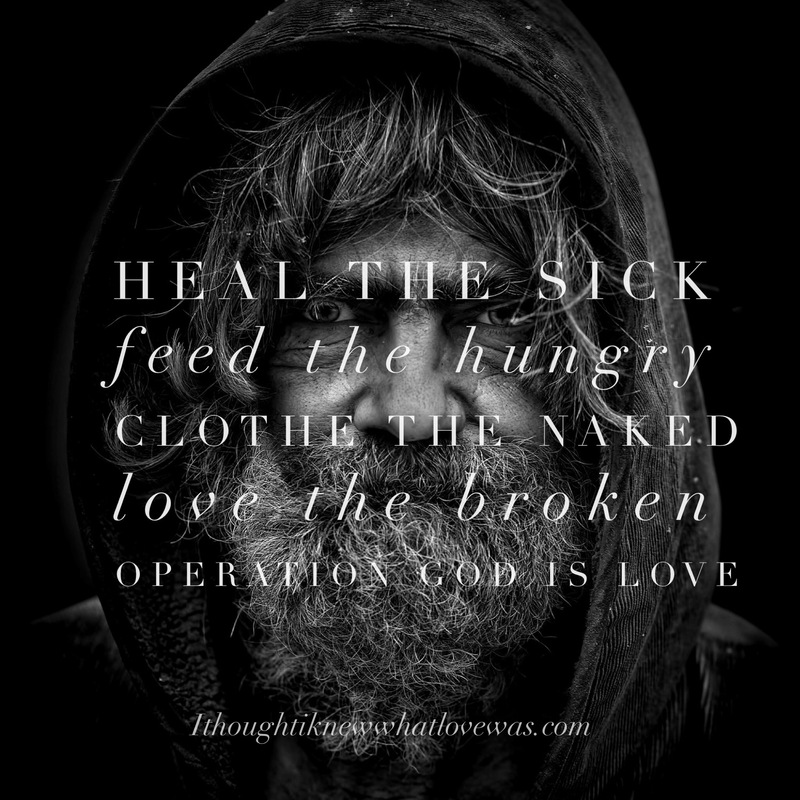 OGL involves outreaches to the homeless community, street evangelism, work at the free clinic (praying for the sick/poor/immigrants), and deep inner healing for the abused/those suffering from PTSD (Post Traumatic Stress Disorder/dissociation from abuse). I started OGL 4 years ago in response to darkness in parts of my city. It has grown beyond street ministry and prayer walking to so much more. You do not need much money to make a difference in the world. You need to be willing to love! Love requires time, yet I can not think of a better way to spend time. 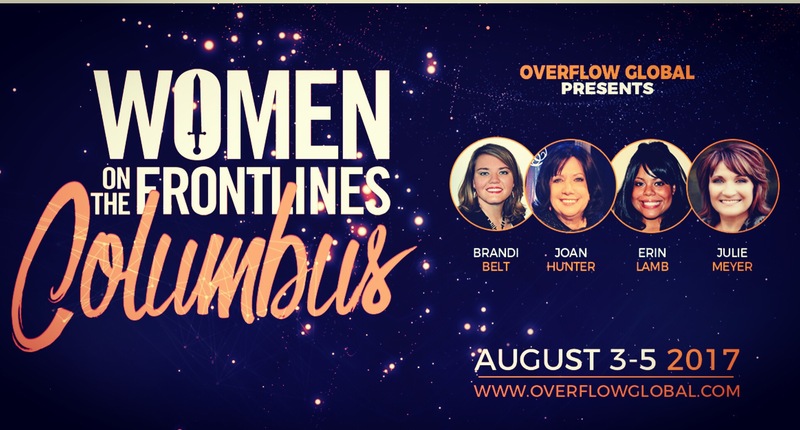 I will be in Columbus, Ohio and sharing at Women on the Frontlines Regional Conference August 3-5th, 2017. I would love to see you there. The focus is we are empowered to do the works of Jesus. He said we would do even greater things (John 14:12)! Join us for 2 full days and 3 nights of fun. Join me, Joan Hunter, Julie Meyer, Ethan Flack & Band (Bethel Church), and Brandi Belt. Well, sweet ones, you are loved! May the rest of this weekend overflow with the goodness of God.